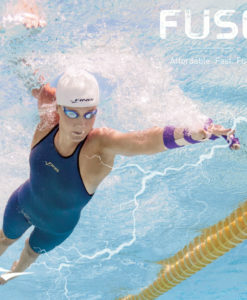 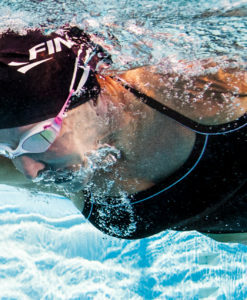 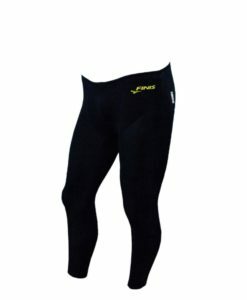 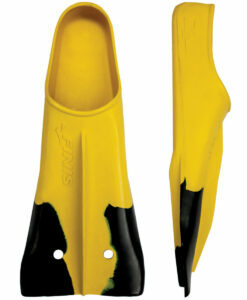 The FINIS Circuit goggles are versatile and comfortable. 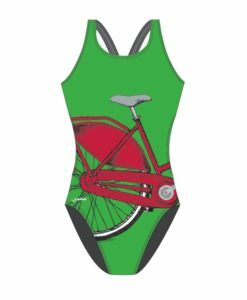 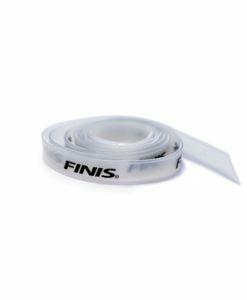 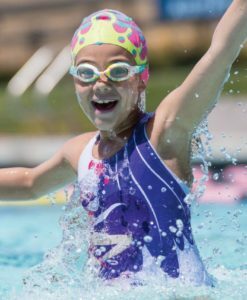 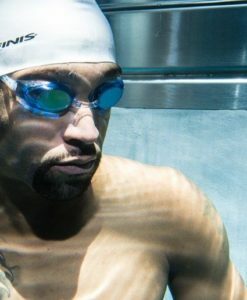 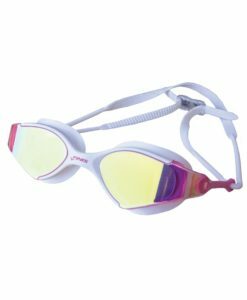 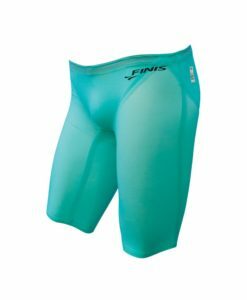 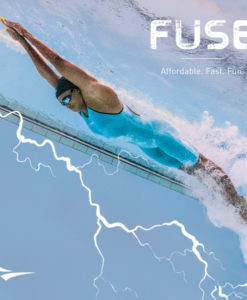 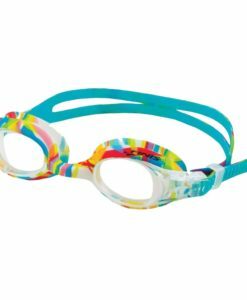 FINIS Circuit goggles are versatile goggles designed with an arched nose piece that allows free movement of the silicone eye gaskets, creating the most comfortable goggle. 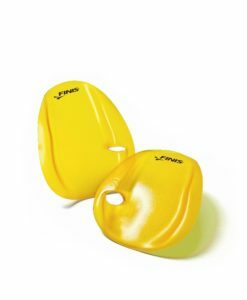 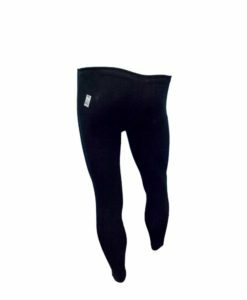 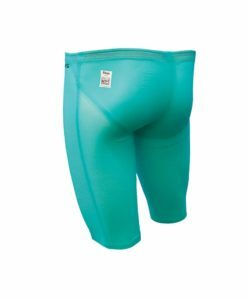 Designed to be worn during training and competition, the adjustable silicone strap distributes pressure evenly around the head. 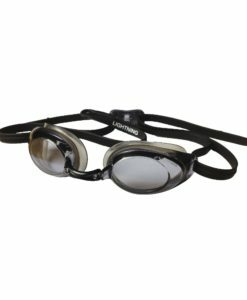 Mirrored, curved lenses offer ultimate peripheral vision and reduce distortion. 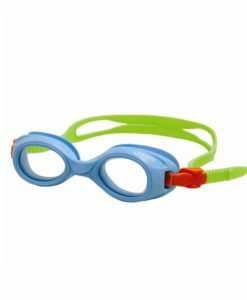 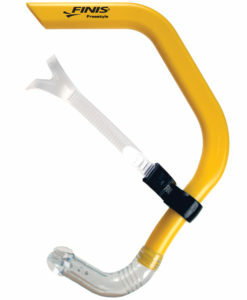 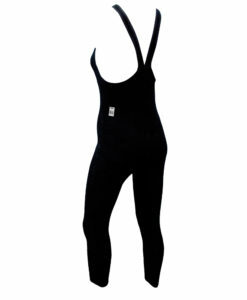 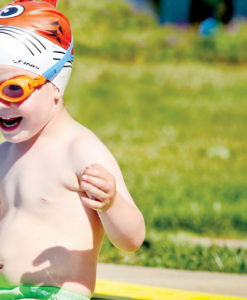 Circuit goggles come with three interchangeable nose pieces for a universal fit.